Star Wars Battlefront 2 Beta: PS4 Pro Graphics and Frame-Rate Tests! 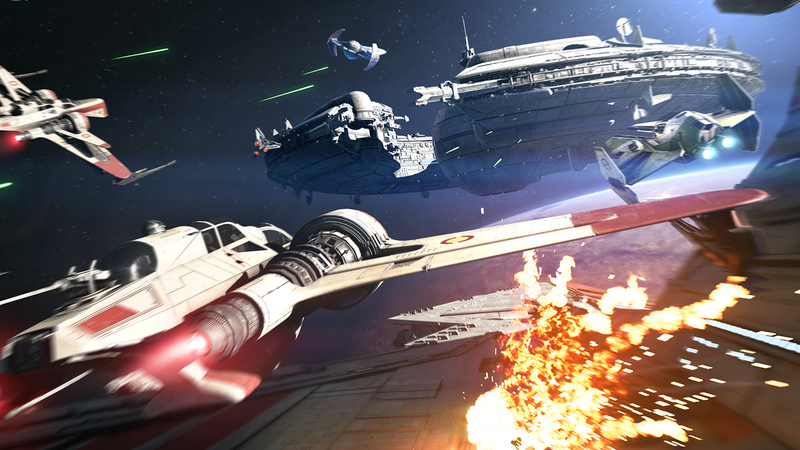 DICE returns with another beautiful take on the Star Wars universe. PS4 Pro support starts with a push to a dynamic 1440p in Battlefront 2's beta - though much of gameplay runs lower, at around 1296p in all four modes tested. Tom also details some great news regarding its 60fps performance - which is much improved since the pre-alpha we tested previously.